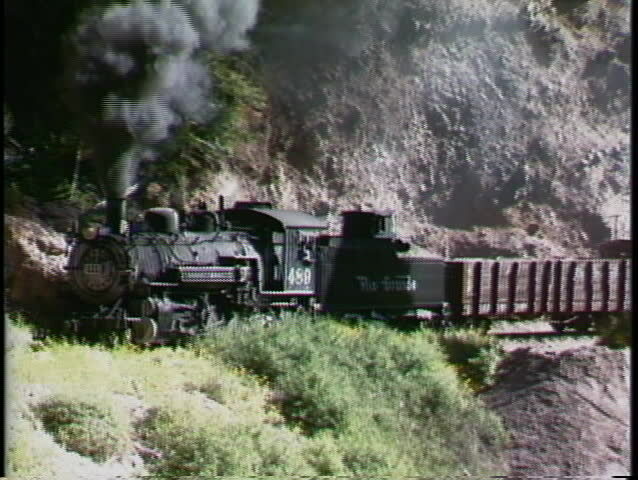 COLORADO, USA - CIRCA 2009: A Rio Grande steam engine pulling a freight train through the Rocky Mountains ountains circa 2009 in Colorado. hd00:08Military preparations bloodiest attack in a deserted city. 4k00:50Aerial drone footage over a small village (Evenload) in the Cotswolds, Oxfordshire, England.